The University of Southampton kindly lets me sign out laptops so I can run a Minecraft cafe for “The Big Day In“, which is an autism-friendly family event. 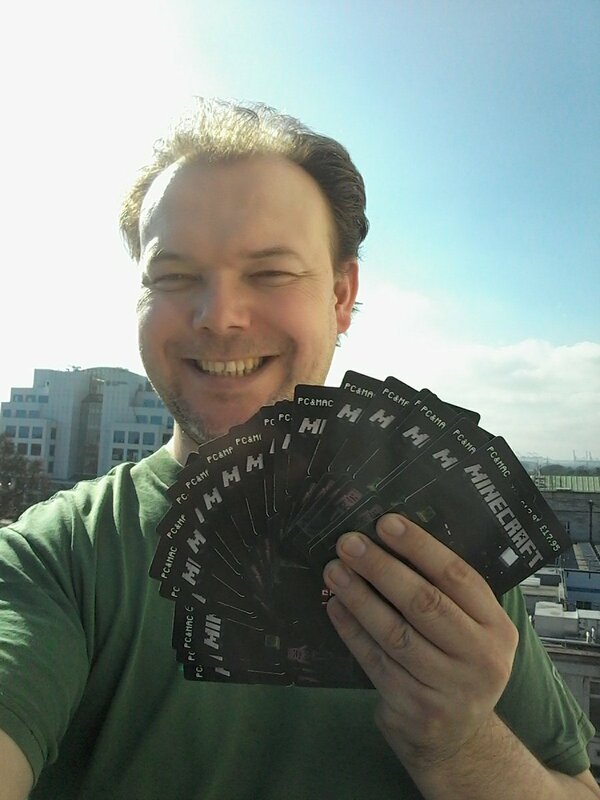 This morning I’ve just been preping the laptops and I thought it might be helpful for other people running a similar event. I’ve learned lots of things that will help make this go more smoothly. Disable the trackpad feature which disables the trackpad when using the keyboard… MC needs you to do both at once. Open multiplayer and tell the OS it’s OK for it to be connecting to the network. Add Meepcraft to the saved servers and check it worked. Bonus; Some kids want to see mods, so getting technic launcher, FTB or something set up would be good, but some of these have merged into Twitch and now require accounts set up and other bother. The first MC event I ran, I logged in once then disabled wifi to stretch a single login, but this is a bit naughty. And you can’t go online or their servers will spot multiple logins and that’ll be a bother. The next few we “borrowed” logins from friends who let us use them for the day which was better, but a pain to organise. Now we have a set purchased for outreach events, with logical user names & email addresses which makes things much easier. Even if Southampon04 is a boring name. Laptops are heavy and it’s easiest to be self-sufficient, so a rucksack is good. Pack the plugs in a cotton bag to stop them scratching other things. USB mice as most kids don’t seem to like trackpads as much. 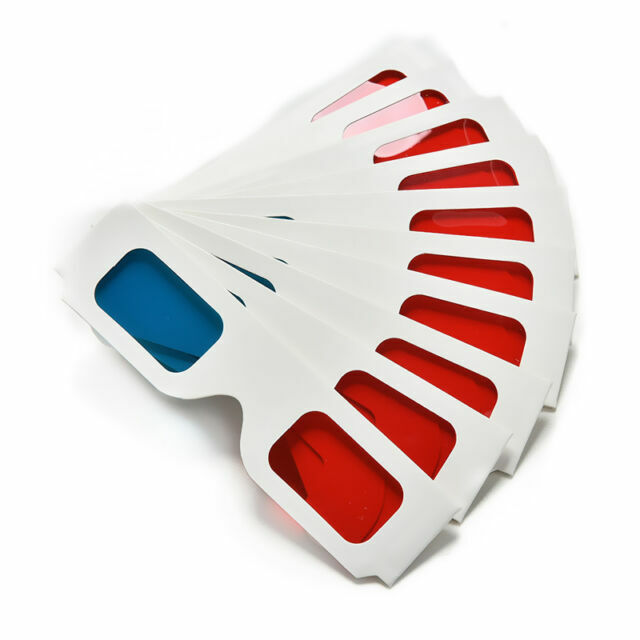 3D glasses – these are fun for “anaglyph mode”. They are dirt cheap too so an easy give away. A bag of cardboard Minecraft blocks, which aren’t essential but as I’ve already got them they can help decorate the space, and sometimes distract annoying little sibling. Wetwipes. I’ve never actually needed them but I’m always aware of the risk of jammy fingers on laptops I don’t own. The fact it’s not been a problem suggests that most kids are already used to not getting jam on iPads. Child-friendly laminated explanation on how 3D anaglyph works. Booklets on educational maps like London & Redstone. These include teleport locations of landmarks for London & Southampton. These are from the University Science and Engineering Family Day, and I don’t expect to need them but it can’t hurt if someone’s keen. A memory stick for moving data around. Power supplies for all the laptops. A power bar with enough sockets for all the laptops. Additional sockets for people who bring their own laptop. Tape to make the cable safe in case the cable crosses a walkway. Ideally the electrical equipment should have an in-date “PAT” test. For this event I’m not planning a mechanism to limit how long a child uses a laptop. With the science and engineering day I tried timers (some kids cheated on them), so the next year I just hit a big gong every 15 minutes which worked OK until I thoughtlessly bonged it with someone’s elderly gran sitting right by it!